Karthik Srinivasan's online protest against HDFC Bank is slowly gaining attention. New Delhi: It's very common to see customers today using social media as a forum to voice discontent against companies. More often than not, companies address their complaints and the issue is resolved amicably enough. Sometimes, however, the two parties can't reach a satisfactory conclusion. And that's what happened with blogger Karthik Srinivasan. 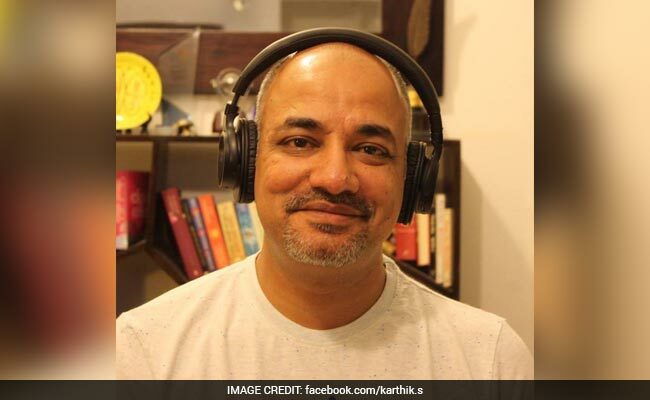 Instead of being given the option of 'opting out' of the programme, Mr Karthik wanted customers to be given the choice of opting in for the programme in the first place. You can read his full blog post here. HDFC Bank's response did not satisfy Mr Karthik. Even though he did opt out of the programme, Mr Karthik decided to protest against what he called the unethical practice. He decided to tweet about it every single day till the end of 2017 until the bank apologized to all its customers. As days went on, Mr Karthik stuck to his promise and tweeted to HDFC Bank every single day. The campaign has completed 51 days today. HDFC Bank hasn't shut down the programme yet, and users are still receiving emails about it. We will have to wait and see if Mr Karthik's protest will bear any fruits.